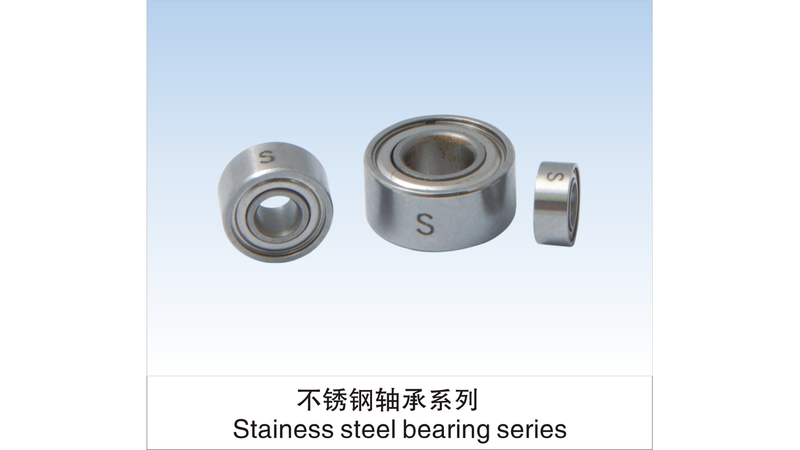 Produce inner diameter 1-12mm, outer diameter under 30mm metric and inch design bearing, deep groove ball bearing, stainless steel bearing, flange bearing, unidirectional needle roller bearing, thrust ball bearing, radial ball bearing. The precision conclude ABEC-1 to ABEC-7. Our products are known for high rotational speed, high precision, low friction, low noise, low vibration and long using life. Our products are known for high rotational speed, high precision, low friction, low noise, low vibration and long using life. Widely used in many area, such as micro motor, aerospace, ATM machine, 3D printer, computer, car motor, precision instrument, CNC, UAV, robot, fishing reels, medical instruments, CPU cooling fan, etc.